The creamy goodness of grits is great for breakfast, lunch or dinner. You will love them straight out of the pan or piled high with spicy shrimp or sautéed greens. Your family is going to love that you added this to your recipe box. 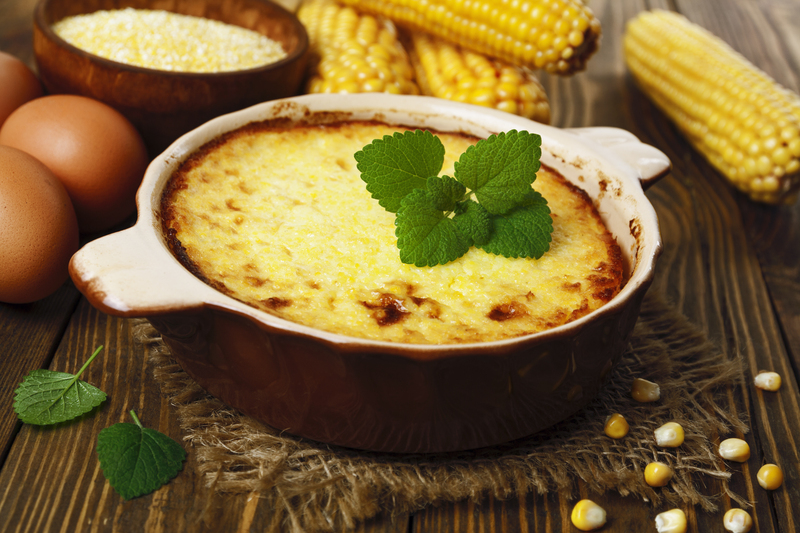 Grits are naturally gluten-free, but you will want to check the brand you use. 1. In a medium saucepan, bring the Massel broth to a boil. 2. Add the garlic and slowly stir in the grits. Reduce the heat to moderately low and cook, stirring frequently, until the grits are tender, 20 minutes. 3. Remove the saucepan from the heat and stir in the cheese, butter and cream. Season with salt and pepper and serve immediately. Vegan Option: Substitute cheese with yeast extract. Substitute butter with vegan butter. Substitute cream with soy milk.